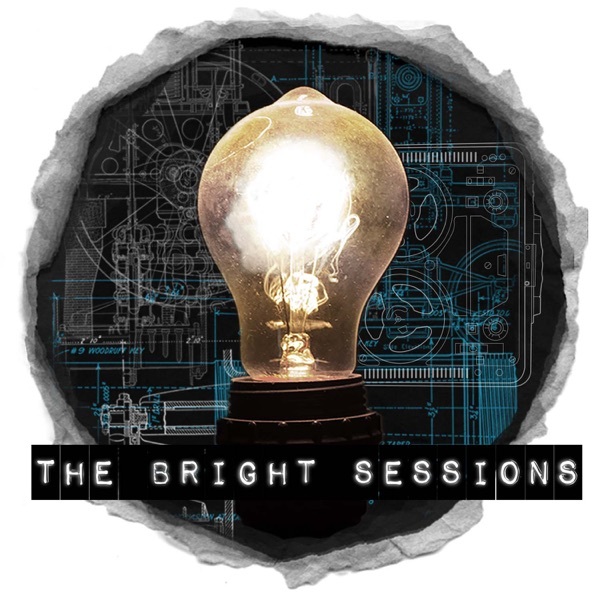 The Bright Sessions | Listen Free on Castbox. this is an interesting episode of Bright Sides. 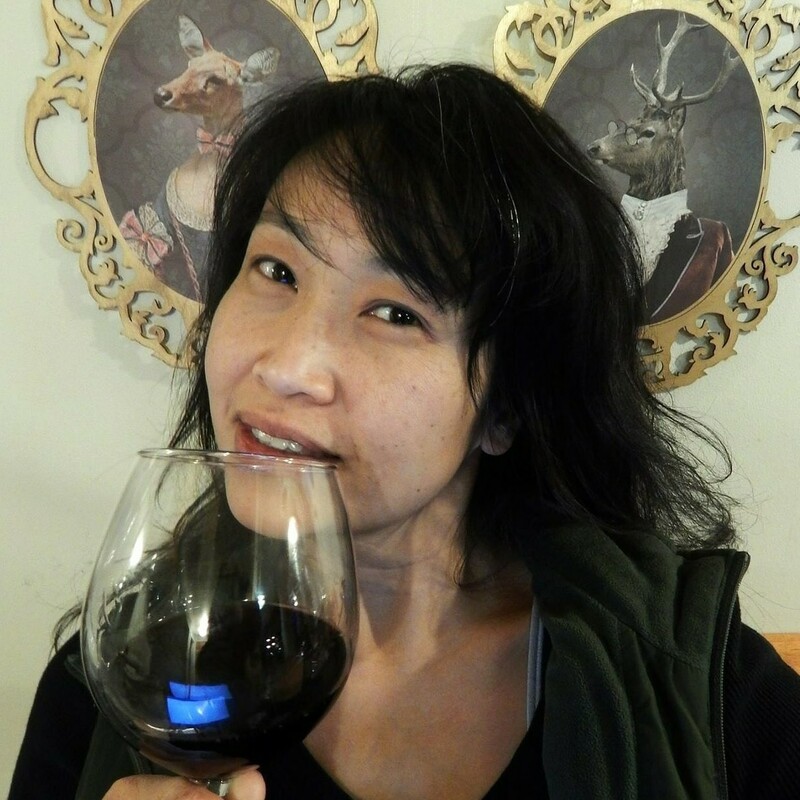 it is like Intervention meets Superhero Origin Stories. however , I do have an issue with the perspective that people at HBCUs operate from a monolithic perspective of the black culture in this episode. it is the complete opposite. it is a really large diversity of experiences within the black community. This has been my favorite episode so far. It made me laugh out loud and write this comment. I have to admit that I didn't really like Caleb's character at first. Now I see the genius behind this character's development. I couldn't understand assigning empathy to a seemingly basic and rude jock. He's becoming one of my favorite characters. Bravo!